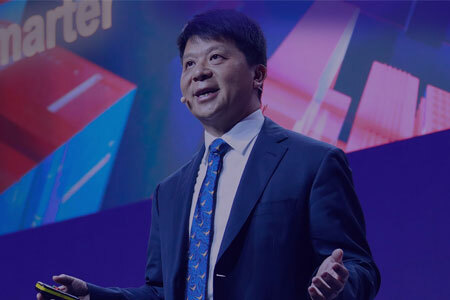 Guo Ping, Huawei’s Rotating Chairman, calls for international collaboration on industry standards and appeals to governments across the world to listen to cyber security experts. 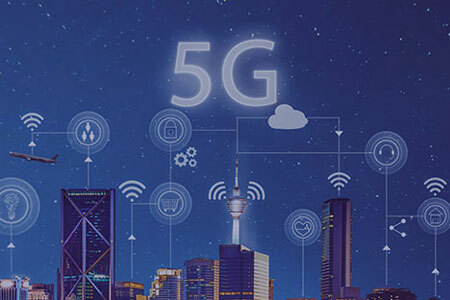 His requests come during a keynote speech at Mobile World Congress 2019. 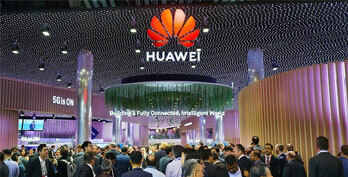 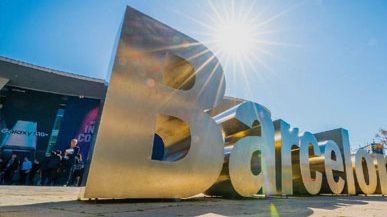 At the MWC 2019, Huawei appeared full force with a host of exhibitions, forums, and keynotes, and holding a wide range of discussions with operator customers and partners from around the world.